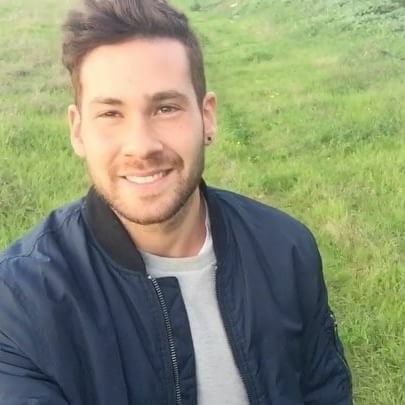 Born and raised in Israel, Imri Ziv is this year's Israeli representative to the Eurovision Song Contest. 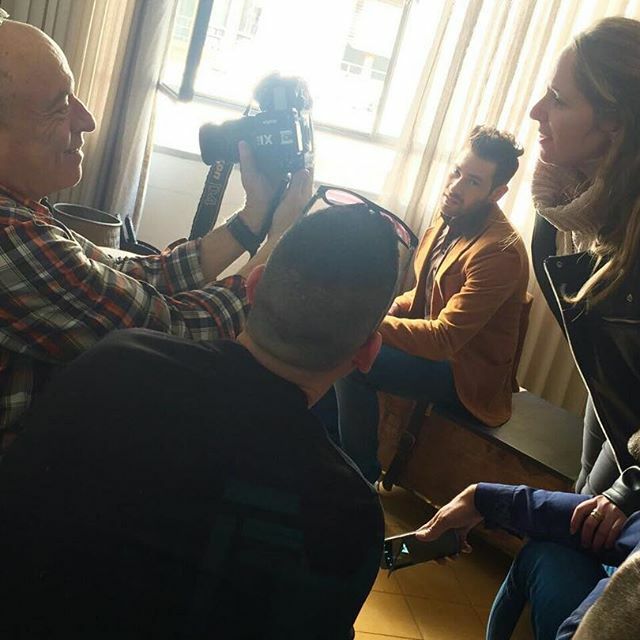 Imri, 25, is no stranger to this stage. In 2015 and 2016, he was Israel's backing vocalist in Vienna and Stockholm. 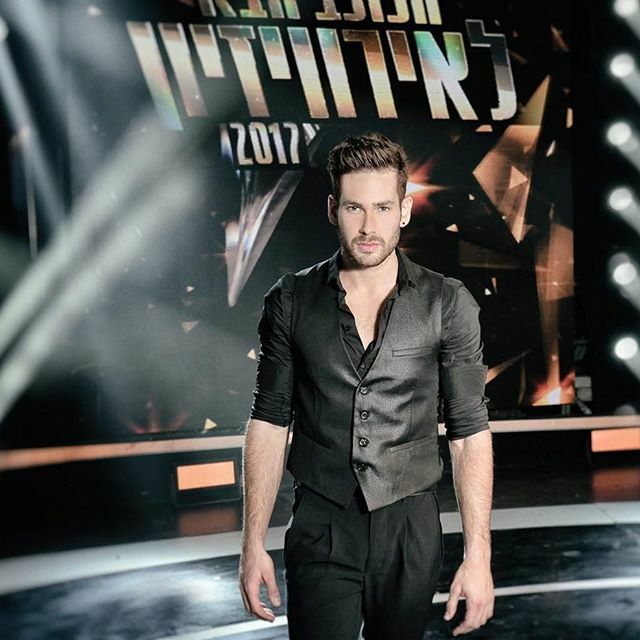 This year, Imri is back, taking the front stage as the leading solo artist, after winning the Israeli Next Star to Eurovision competition. Imri will perform at the Second Semi Final on 11 May 2017 with I Feel Alive. Justin Timberlake did it first back in 2016 in Stockholm. But are we ready to see internationally-acclaimed Megastar Madonna embrace the Eurovision stage in Tel Aviv this year? According to reliable sources, the Queen of Pop is closer than ever to secure her performance during the Grand Final in May. 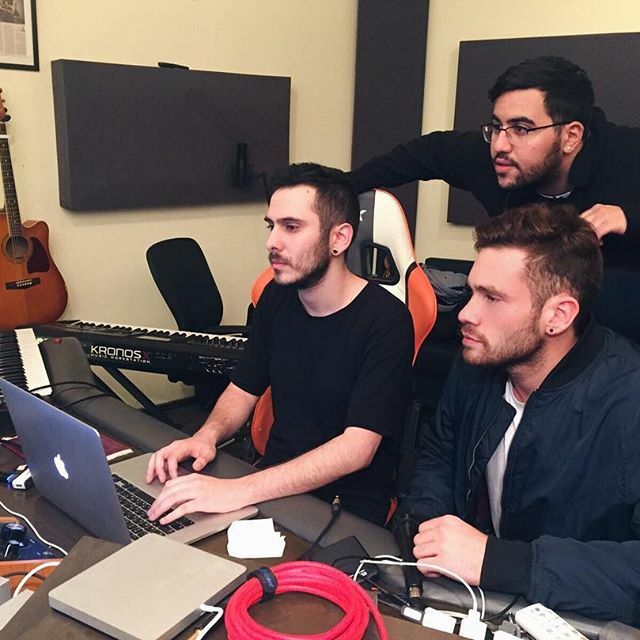 Imri Ziv is this year's winner of Israel's national selection to Eurovision, The Next Star for Eurovision, and will represent his country in the 2017 Eurovision Song Contest in Kyiv.